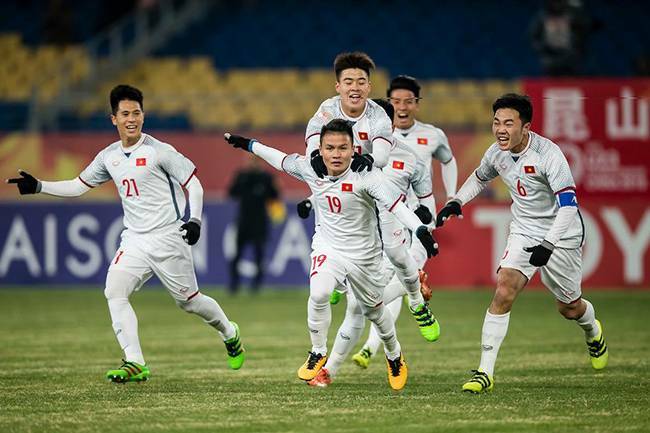 Vietnam U-23 secured a historical place in the quarterfinals of the AFC U-23 Championship following the goalless draw to Syria on Wednesday. This is the first time Vietnam has reached the quarterfinals of this regional competition. 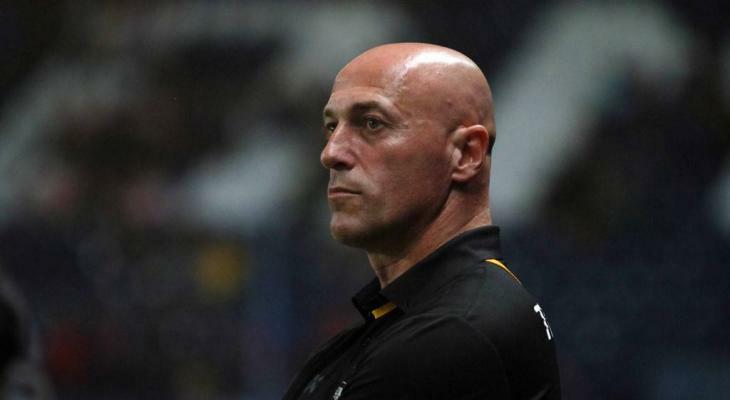 The Young Golden Stars also became the second Southeast Asia team to enter the knock out stage along with Malaysia, who qualified following a historic win over Saudi Arabia on the previous day. 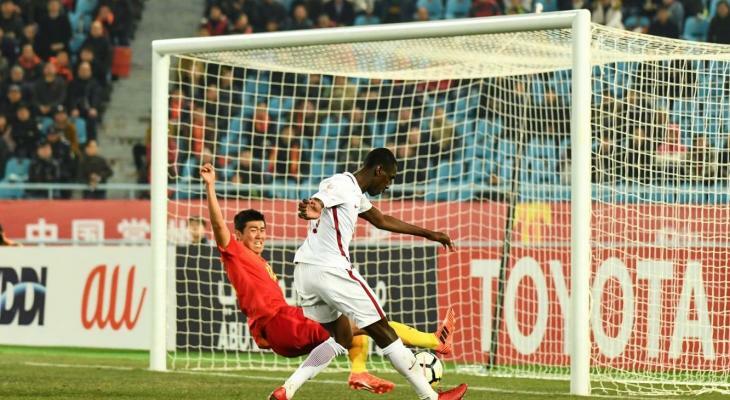 With one point from this draw, Vietnam advanced to the last eight as table-leaders South Korea beat Australia 3-2 in Wednesday’s other game. Vietnam will continue their campaign with the game against Iraq in the quarter-final on Saturday evening.